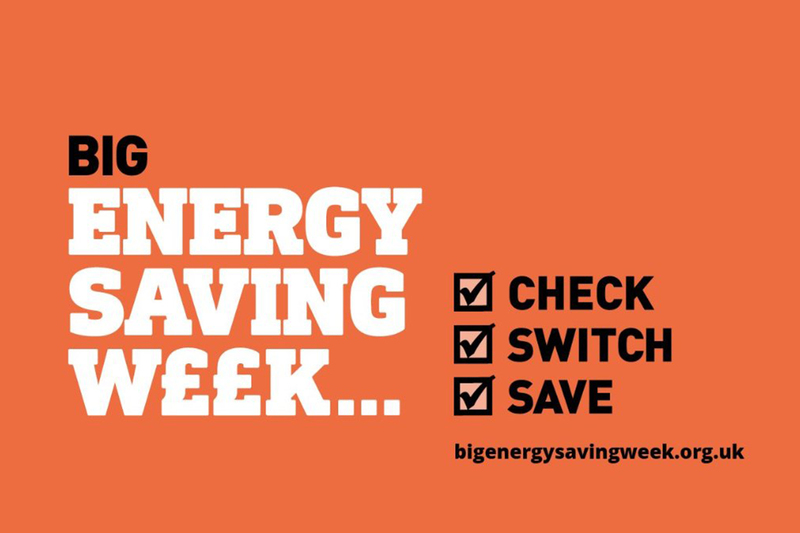 Did you know that it’s Big Energy Saving Week this week? 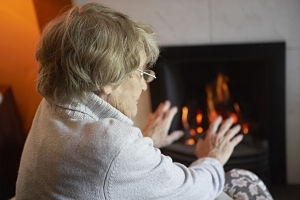 Big Energy Saving Week is a national campaign to help people cut their energy bills and get all the financial support they are entitled to. 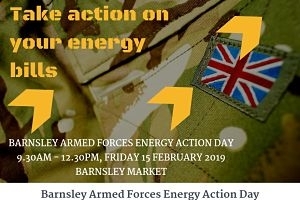 Worried about the cost of your energy bills? Firstly, why not check out the Citizens Advice energy price comparison tool here: https://energycompare.citizensadvice.org.uk to see if you can save money by switching energy tariff or supplier. 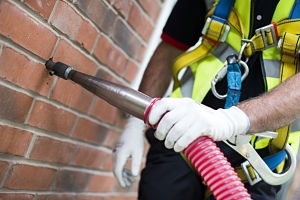 Secondly, fill in our enquiry form here: https://www.betterhomesyorkshire.co.uk/enquiries to see if you’re eligible for any grant funding or support towards making energy efficiency improvements to your home. 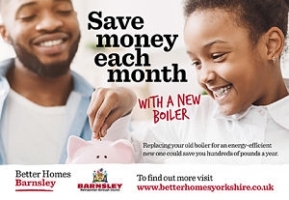 Our improvements (found here: https://www.betterhomesyorkshire.co.uk/improvements.html) could help you cut hundreds of pounds off your bills. 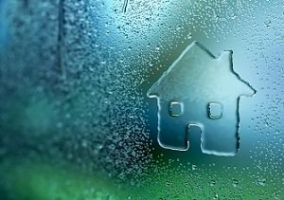 • Tuck curtains in so that your heating is funnelled into the room, not towards the windows.